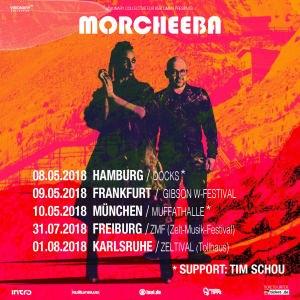 The amazing Tim Schou will be supporting Morcheeba Band in Hamburg and Munich! 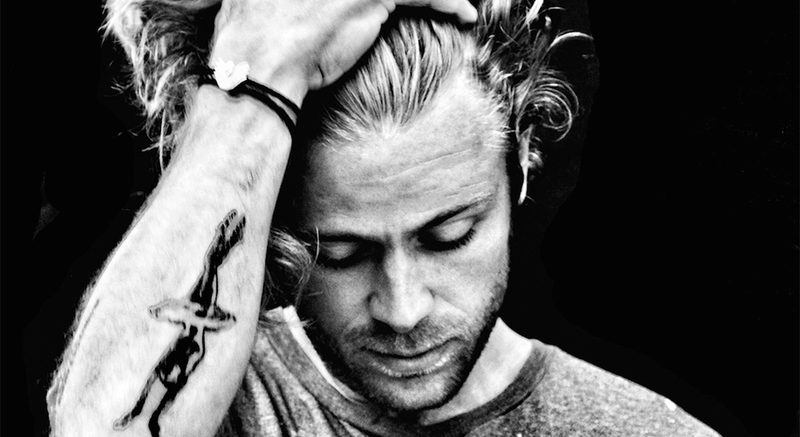 Are you as excited as we are? FEE. 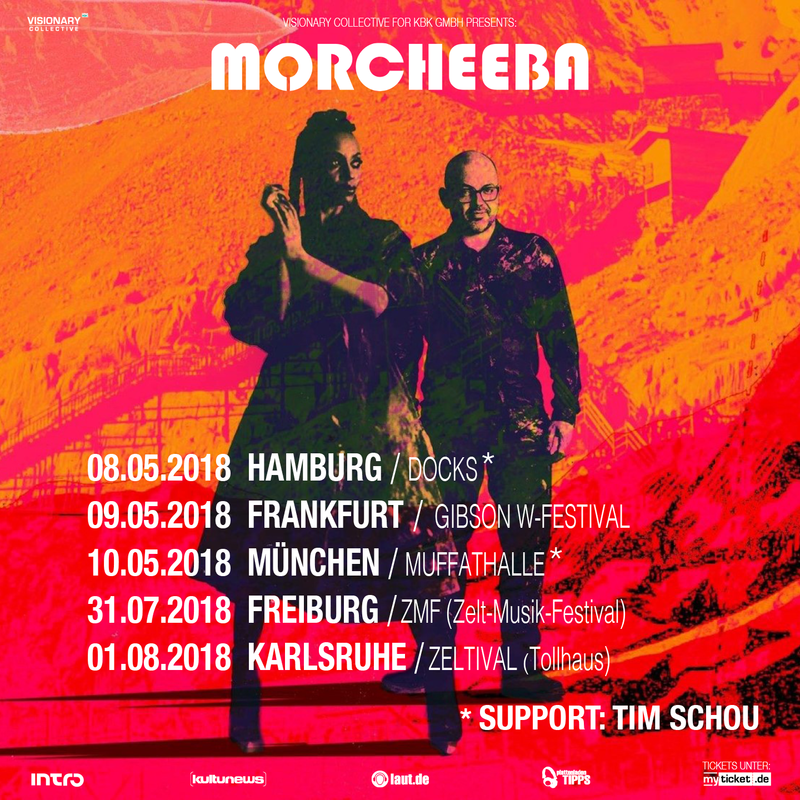 Hamburg – New Venue!